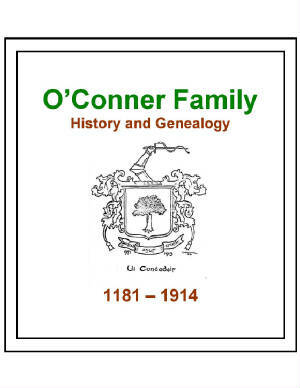 This page features genealogy with roots originating in Ireland and Scotland. 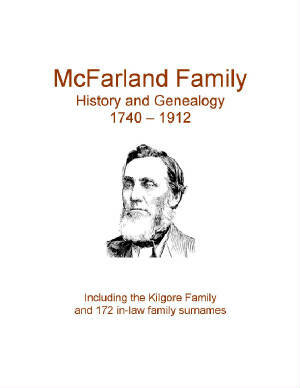 The following family surnames have genealogy eBooks on this page: Duncan 1905, Ferguson 1895, Fergusson 1905, Mahaffey 2009, McFarland 1913, McKinstry 1858, O'Conner 1914, O'Meagher 1890, Stewart 1865. Fergusson Family History and Genealogy. 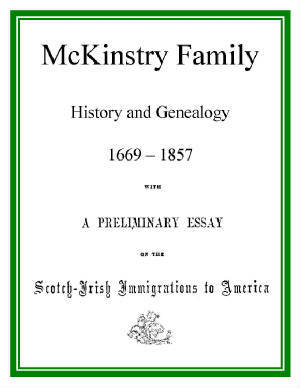 PDF eBook English 40.1 MB 1895 R. M. Fergusson. 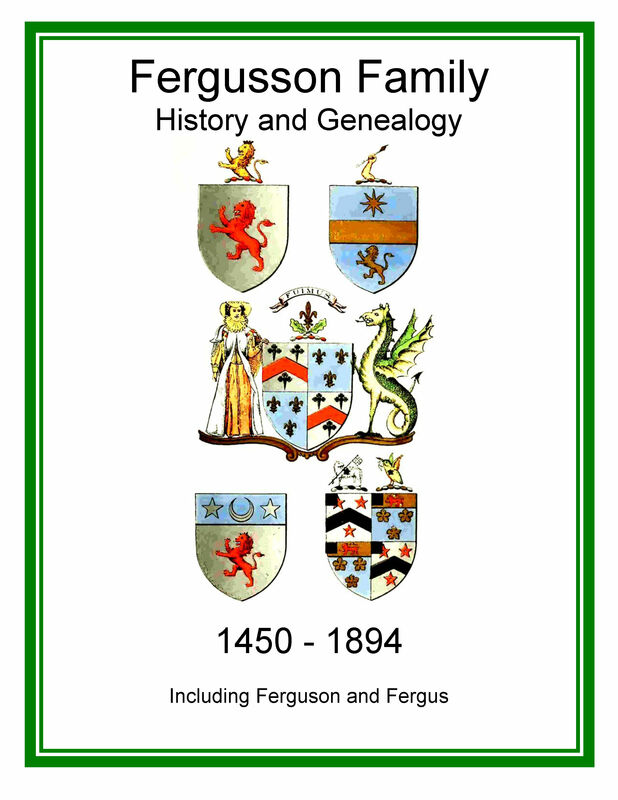 An in-depth history of the ancient clan Fergusson, Ferguson and Fergus. 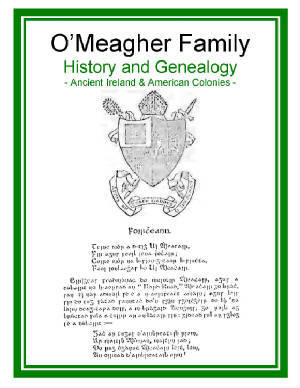 This also includes modern day names and dates from 1450 to 1894, numerous color crests of various affiliated clans, poetry from Fergus Filidh also known as Fergus the Bard, numerous rare ancestral photographs, and a 43 page index of descendants and in-laws. 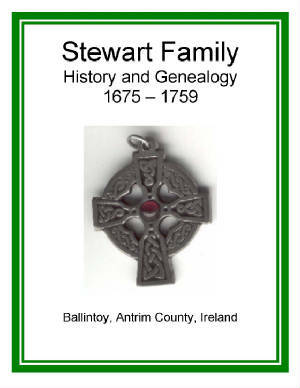 An essential resource of this great historical clan! Price $6.95 USD. 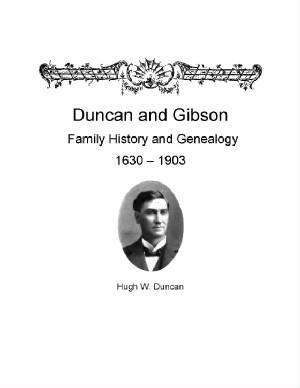 Ferguson Family History and Genealogy 1905. PDF eBook English 11.4 MB. 1905 M.L. Ferguson. 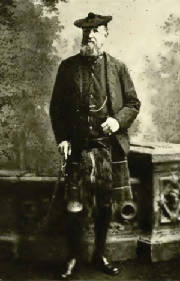 In this publication the extensive history and family legend in Scotland extends back to the year 500 A.D. with over 75 rare ancestral photographs, etchings, illustrations, and the family tartan in color. 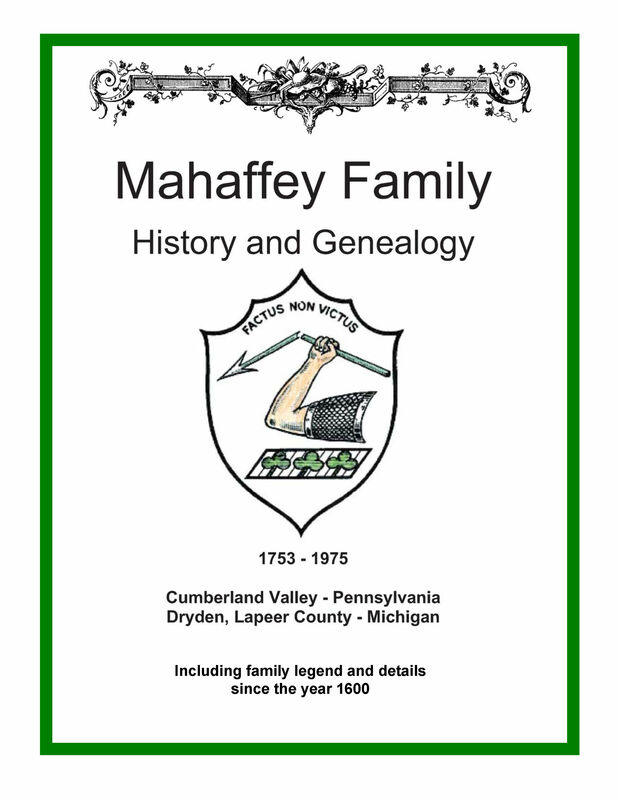 There are 6 generations listed in America with names and dates ranging from the year 1677 to 1905. 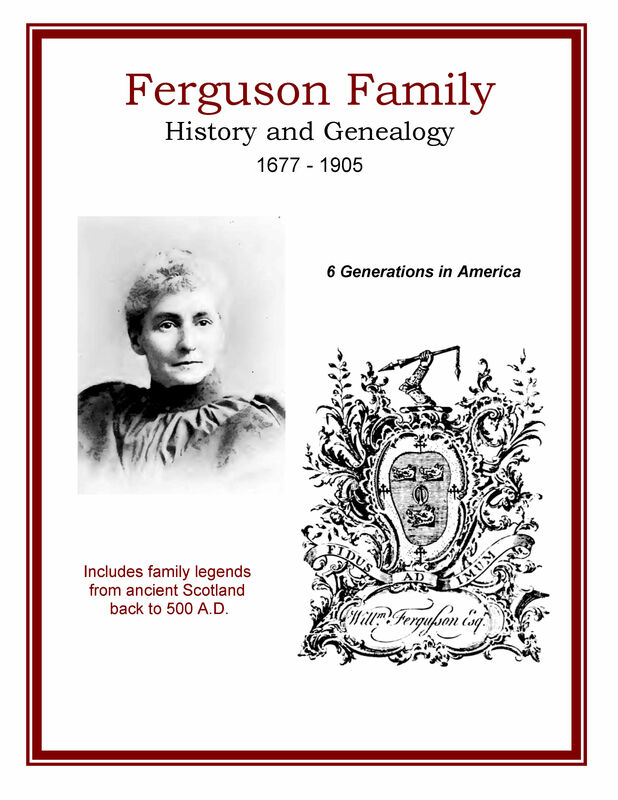 A wonderful reference for anyone interested in Ferguson family history. Price $6.95 USD.